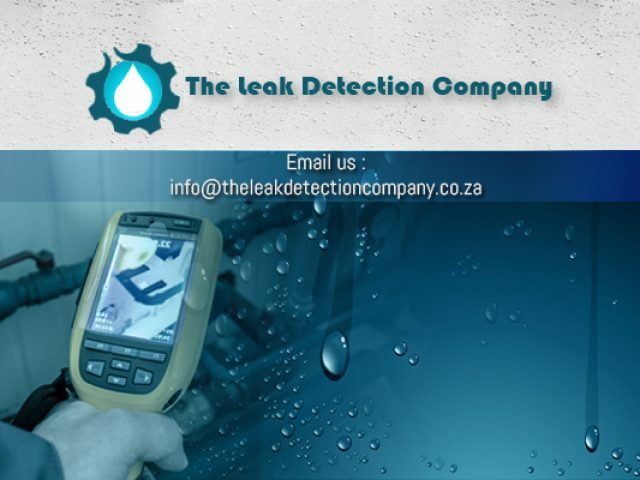 The Leak Detection Company has been in operation in the leak detection and construction industry for years. 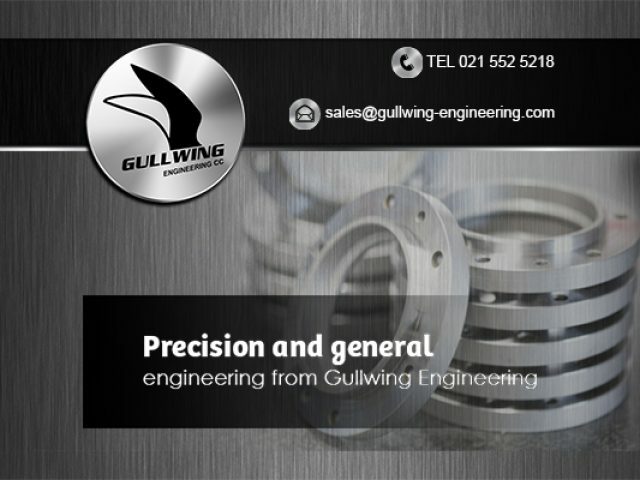 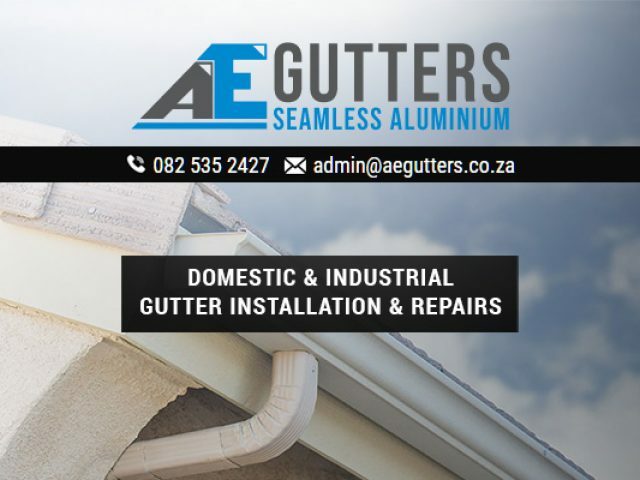 Our gutters are manufactured and installed to last. 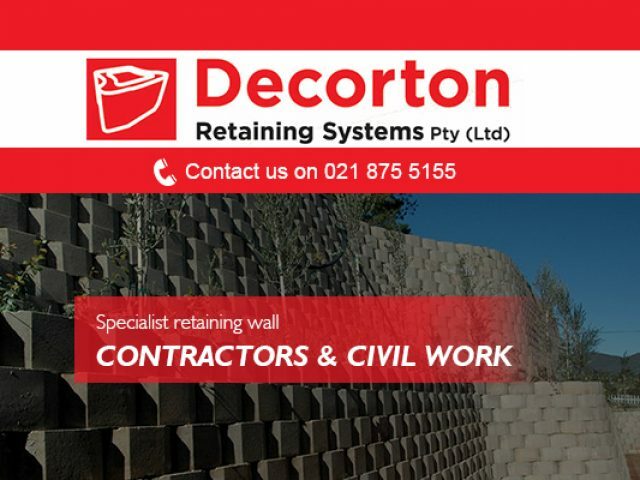 If you have been considering to go ahead with that building project you have been wanting to do for so long, now is the time to do it. 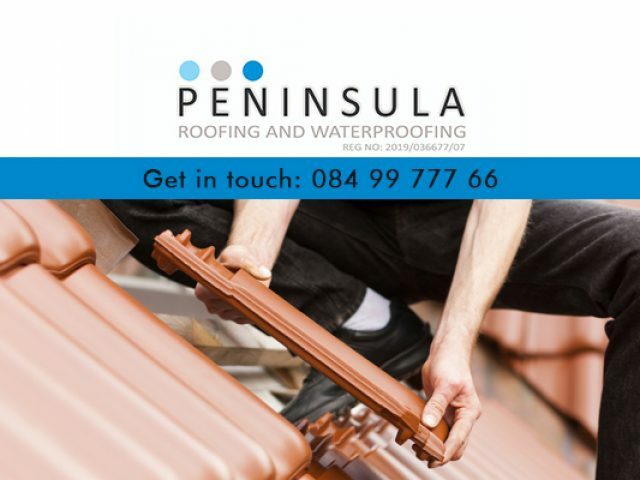 With all the expert help and advice available from the local building and architecture services in Brackenfell, you have no excuse not to go ahead. 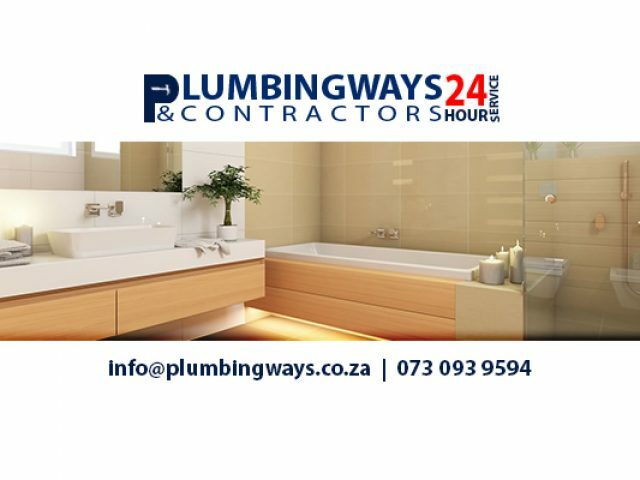 Whether it is a large or small project, inside or outside of your house - you will find a suitable service provider right here. 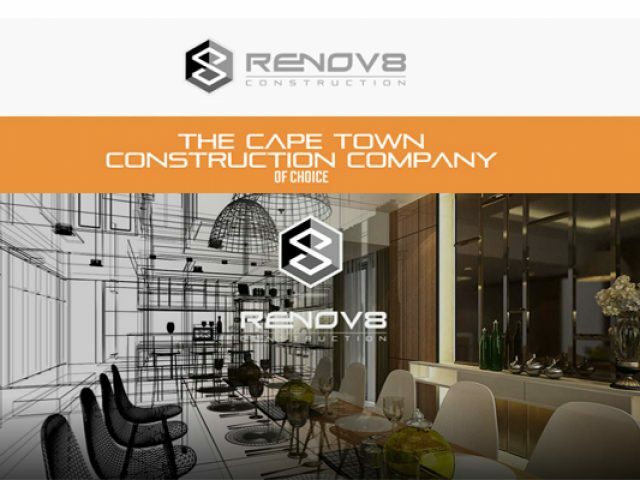 The building and architecture services at your disposal offer everything from the design of your construction, to the building thereof. 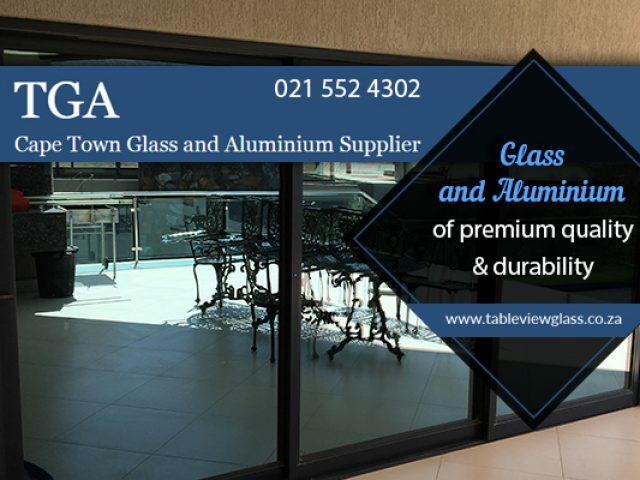 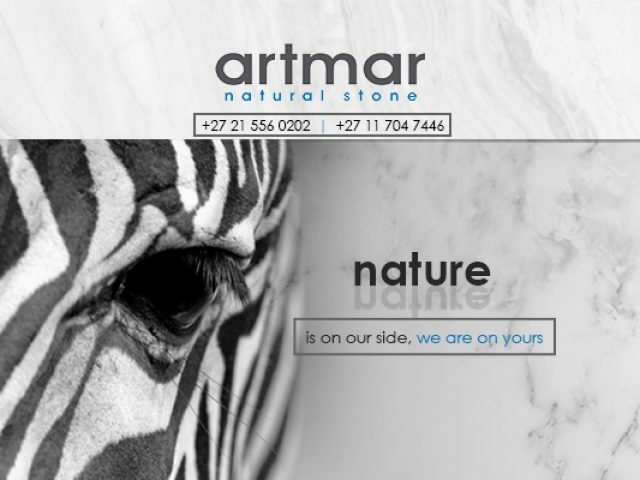 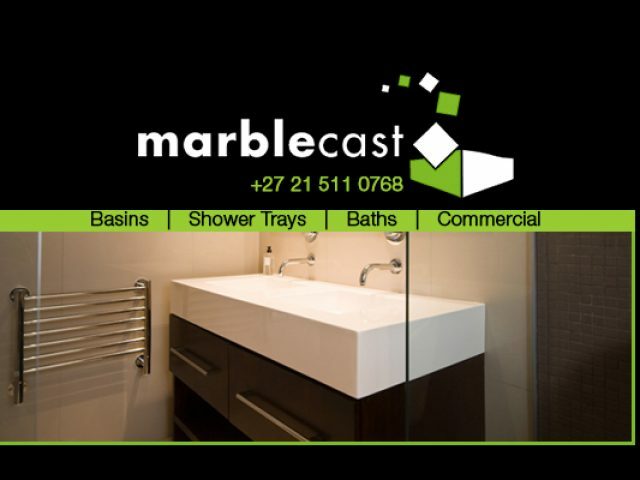 There are also a range of design services available, eager to assist you with the design aspects of doors, windows, tiling, floors, bathroom ware, pavement, solar systems, and more. 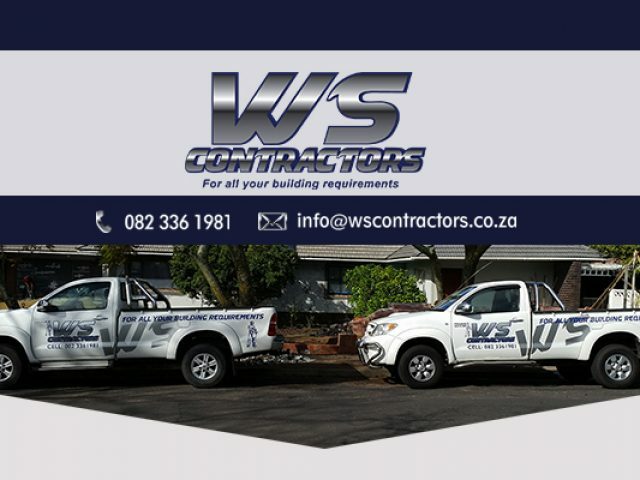 With the assistance of these expert service providers, your building project will not only be stable and functional, but also aesthetically pleasing. 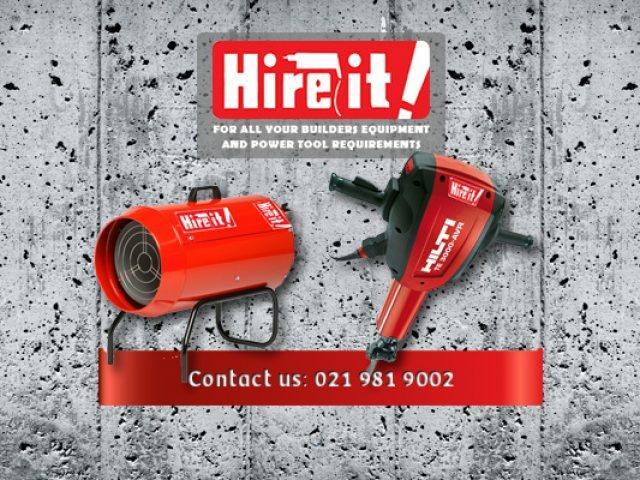 For expert services, or just helpful advice, do not hesitate to get in touch with one of these local service providers.